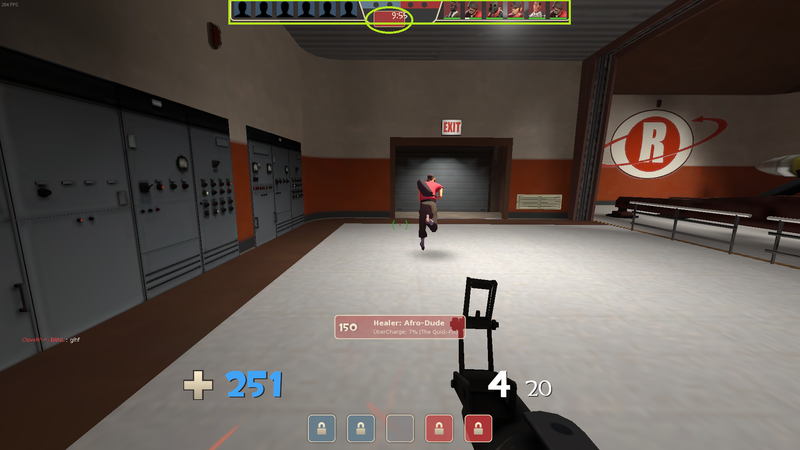 In the patch notes it says "Custom HUD files must now be installed as add-ons under the tf/custom/ folder. Loose .res files extracted to the game directory will not be loaded. ", how to install as add-ons? 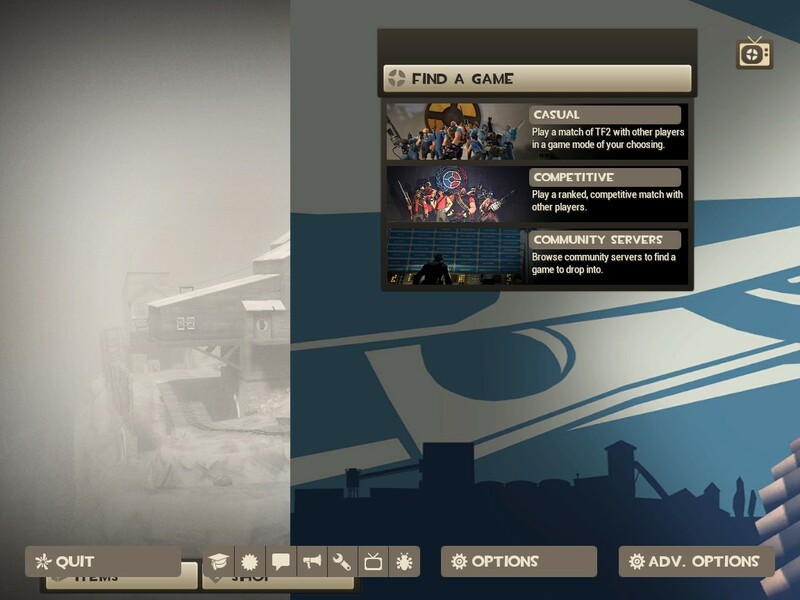 where HUD name is the name of your custom folder. 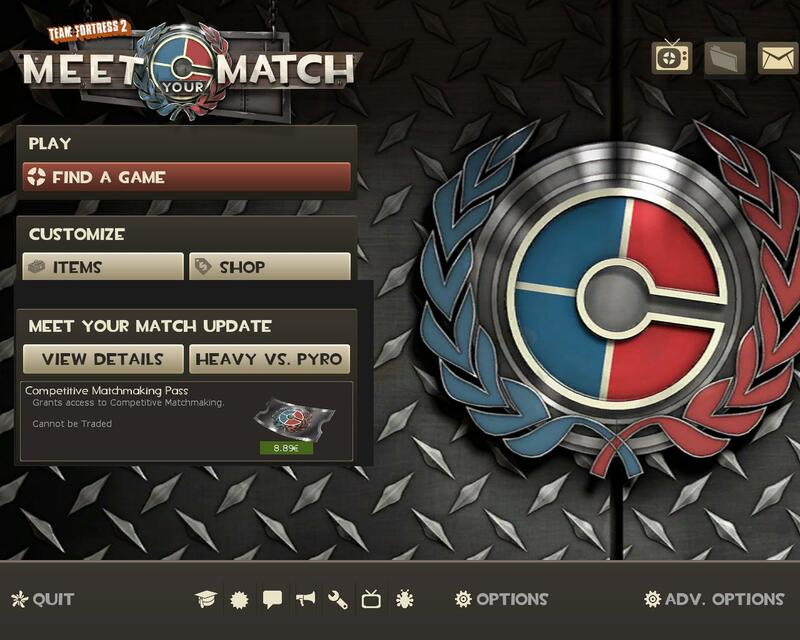 The info.vdf fix does work, but thanks to the new dropdown menu, the buttons for MvM/Quickplay/Competitive are broken. Anyone know how to change the size/location of this text for the ds_record stuff? I like the idea of recording and bookmarks notifying me on my hud but I don't want it to be right in the center of the screen like this. Anyone know how to change the size/location of [url=http://images.akamai.steamusercontent.com/ugc/269470916077641170/0F77B1C88C94DF73221A897739B66406ED165670/]this text[/url] for the ds_record stuff? I like the idea of recording and bookmarks notifying me on my hud but I don't want it to be right in the center of the screen like this. ZestyAnyone know how to change the size/location of this text for the ds_record stuff? I like the idea of recording and bookmarks notifying me on my hud but I don't want it to be right in the center of the screen like this. No, there are no dumb questions. I also replied this in [url=http://rebelconquer.net/post/610416/biscottihud]my thread[/url], by the way. I made a mistake and included the old un-updated menu. 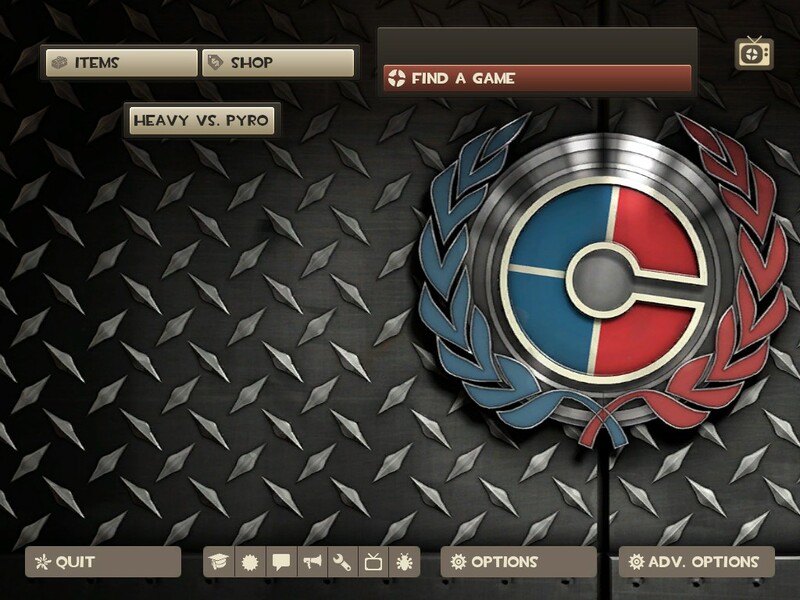 It's fixed now, and the HL2 icon is a thing everyone has now. my scoreboard doesn't show player names how do I fix this? RainofLightmy scoreboard doesn't show player names how do I fix this? Well, they didn't change the scoreboard in this update.. Is this an issue others are having after the update? Make sure that "BluePlayerList" and "RedPlayerList" are set to "visible" "1" and that the "tall" and "width" values are above 0 and that "xpos" and "ypos" aren't "9999". anyone here who knows why the mint colored panel turned black? and also, since I am quite terrible at hud editing, maybe some of you might kindly help me fix my mainmenu elements? thanks! Does anyone know why these two gray boxes appear? edit: its hard to see, but there is a second gray box around the notifications button. Medico_di_Biscotti RainofLightmy scoreboard doesn't show player names how do I fix this? Well, they didn't change the scoreboard in this update.. Is this an issue others are having after the update? my game is crashing on startup to main menu, i've updated and added the new files from Tewgon's diffs, i can't figure out why it's crashing. I've already launched the game without mainmenuoverride.res and nothing's changed. any idea team?? Update/remove an old GameMenu.res and there should be no/less crashes. Update/remove an old [i]GameMenu.res[/i] and there should be no/less crashes. Hello, how can I change the shape of the overheal cross? I'm using Broeselhud, but I'd like it to be like in yayahud! Does anyone know why there's some random text blocking me from searching for a game? So, I'm wondering if any of you hud wizards have figured anything out on this. Anyone got a clue how to prevent the dropdown menu for "quickplay" from messing this up? #3294, hudanimations_tf.txt, remove the ItemsContainer lines from #3284. Stochast1c#3294, hudanimations_tf.txt, remove the ItemsContainer lines from #3284. GUYS help me, how remove black shadow ?? How do I get rid of the 2 outlined green things?, the oval being the random background and the square being the background behind the player portraits and what not.